Recently, I decided I wanted to begin a healthier lifestyle and lose a few pounds. To learn how, I naturally turned to the Internet. Like many, I thought eating healthier foods meant I would be hungry more often. No way were carrots more filling than a slice of cake. In the course of my research, I learned I was wrong. There are plenty of alternative healthy snacks that won’t leave you reaching for more five minutes later. Here’s a list of my favorite snacks that are both yummy and filling. I’ll admit, I was not sure about this one when I first read it. However, this avocado rice cake recipe from Rabbit Food for My Bunny Teeth (@eatrabbitfood) looked too delicious to pass up. If you’re not a fan of avocado or aren’t sure about it, try it on a piece of whole-wheat toast first. You can pick up organic rice cakes here. Wait, my favorite fall snack is healthy? I would not have thought a baked apple would be considered health food, but to my surprise, it’s actually lower in calories and sugar than I had previously assumed, especially if you follow this baked apple recipe from SkinnyTaste (@Skinnytaste). 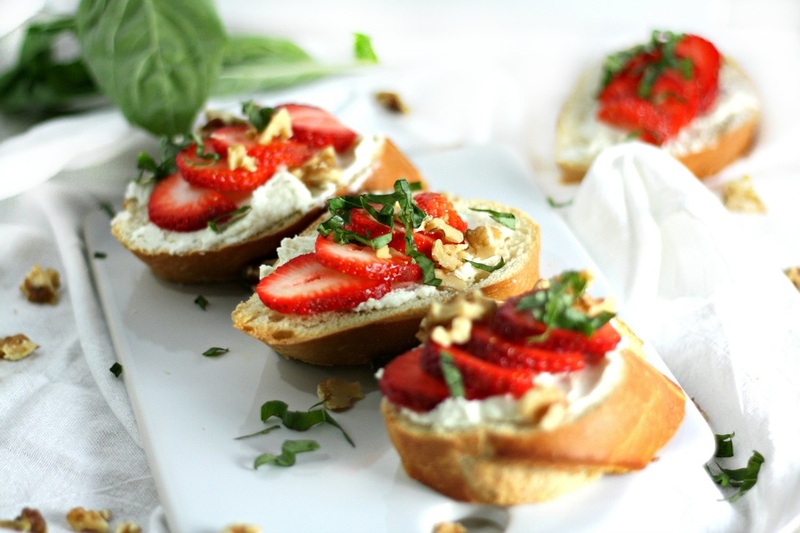 The delicious tartness of strawberries combined with the mild tang of goat cheese is the perfect mid-morning snack. Greatist (@greatist) says this snack has only 100 calories in it. Unbelievable! That means I can snack away guilt-free. I love popcorn and was pleased to find it’s good for you! As long as you watch the butter and salt, of course. That doesn’t mean you have to have tasteless kernels, though. Try this parmesan popcorn idea from Cooking Light (@Cooking_Light) for a filling snack packed with flavor. We’ve all been told yogurt is a delicious, nutritious food. Recent years have seen a rise in popularity of Greek yogurt, which is actually better for you than regular yogurt. Any variety makes for a great snack, but check out these yogurt recipes from Girls Gone Strong (@GirlsGoneSTRONG) for added enjoyment. Snack bars are a convenient way to solve your hunger problems on the go. 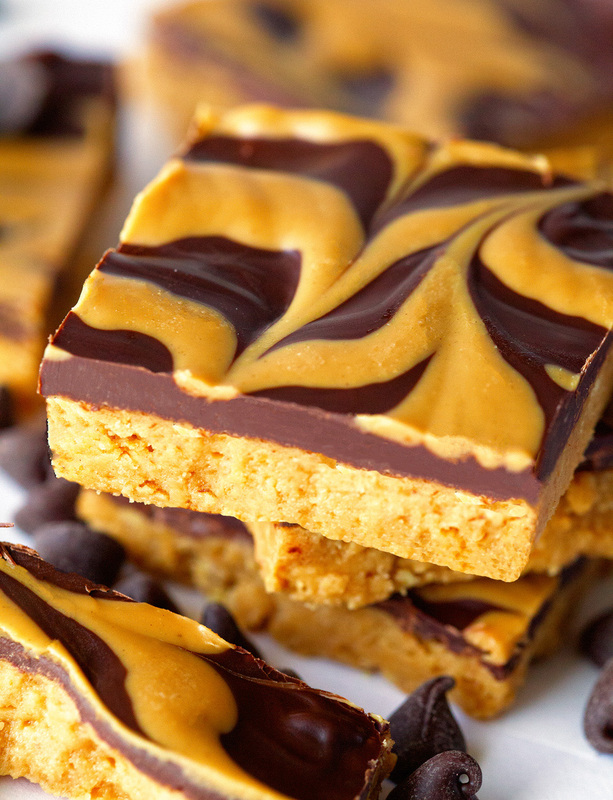 No-bake peanut butter bars, like these ones from Sally’s Baking Addiction (@SallysBakeBlog), are a yummy homemade alternative for the store-bought ones which may not be so healthy. Loaded with protein and essential vitamins, this is not a snack I would have thought of myself. It turns out it’s absolutely delicious! Daily Burn (@dailyburn) has a simple version of this snack here. Parfaits make an excellent breakfast, but they’re also a wonderfully healthy snack. Check out this raspberry vanilla yogurt parfait recipe from Fitness Health 101 (@fithealth101). You won’t regret it! Talk about yummy and filling! Carrots and hummus are a popular snack, and it’s definitely for a good reason. Take Melanie Cooks’ (@melaniecooks) word for it! An apple a day keeps the doctor away, but an apple with cheese will keep him away even longer. Try this take on the classic snack from Food.com (@fooddotcom). I have never been a fan of watermelon. 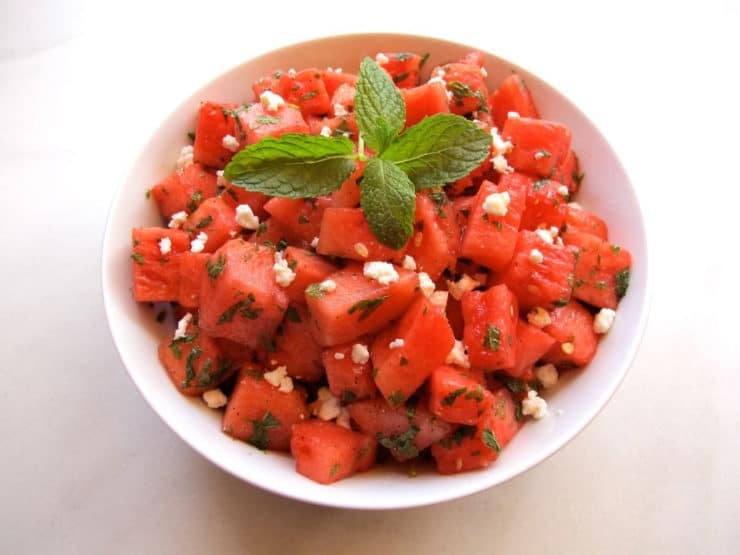 After trying this watermelon salad idea from Snack Girl (@Snack_Girl_), though, I’m a convert. Sweet potatoes are a staple of holiday tables. Outside of a turkey dinner, though, they’re not a very popular treat. 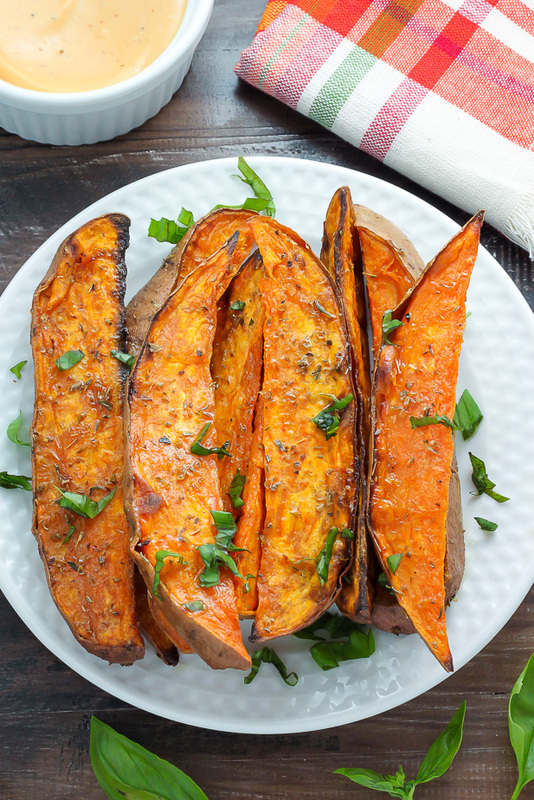 Perhaps more people need to try this cinnamon and paprika sweet potato wedges recipe from Deliciously Ella (@DeliciouslyElla). They’re a filling snack that’s sure to be a hit. A popular and well-loved breakfast food, oatmeal also makes a long-lasting snack. As The Chic Life (@thechiclife) shares, you can easily improve the flavor of plain oatmeal in a variety of healthy ways. 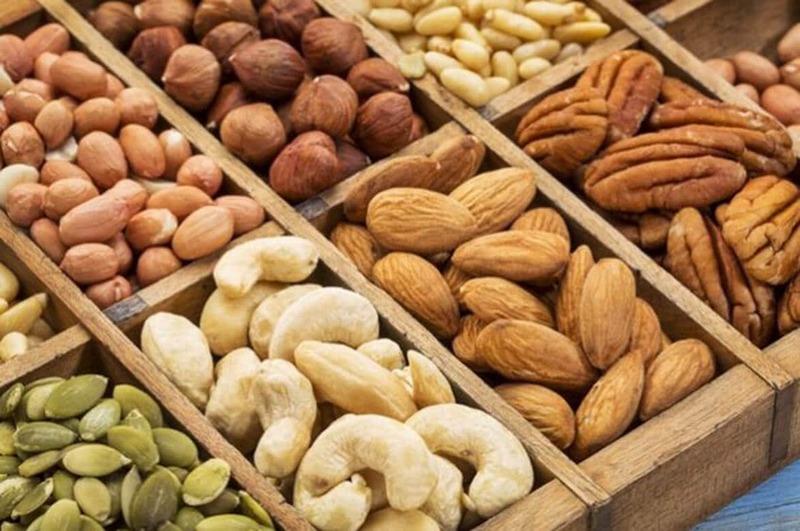 Rich in unsaturated fat and protein, which can help suppress appetite, nuts make for an excellent snack any time. To keep your nutty snack varied and flavorful, try one of these spiced nut recipes from the EatingWell magazine (@EatingWell). Yes, eggs can be a snack food. 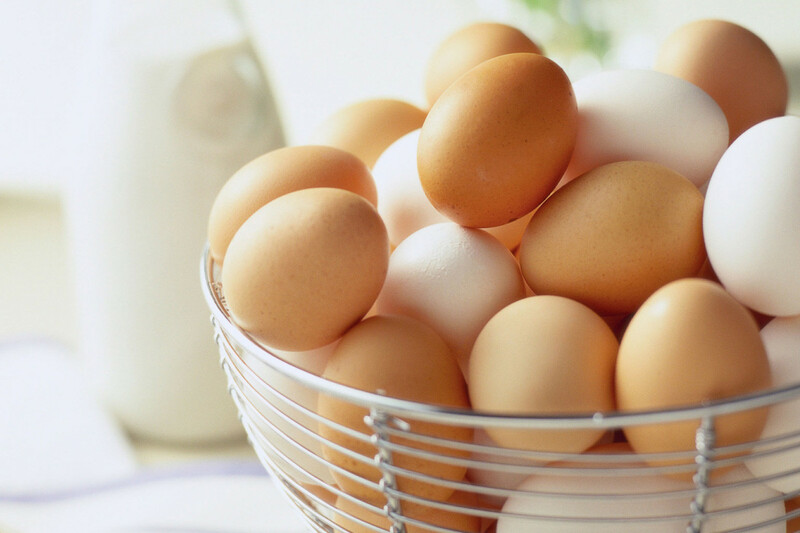 Hard-boiled eggs, deviled eggs, egg frittatas — however you like your eggs, they will definitely curb your midnight snacking urges. Try some of these ideas from The Kitchn (@thekitchn) for egg-cellent snacking. Chocolate has some proven health benefits, did you know? Sadly, those Milky Way bars are probably not going to do you much good. It’s dark chocolate that seems to be the best for healthy snacking. Thanks to these delicious chocolate recipes from Chocolate Covered Katie (@ChocCoveredKt), you won’t feel too deprived. Healthy eating doesn’t need to mean suffering with a rumbling tummy. Your food doesn’t have to be bland, either. I hope these delicious, filling snacks help you on your fitness journey. 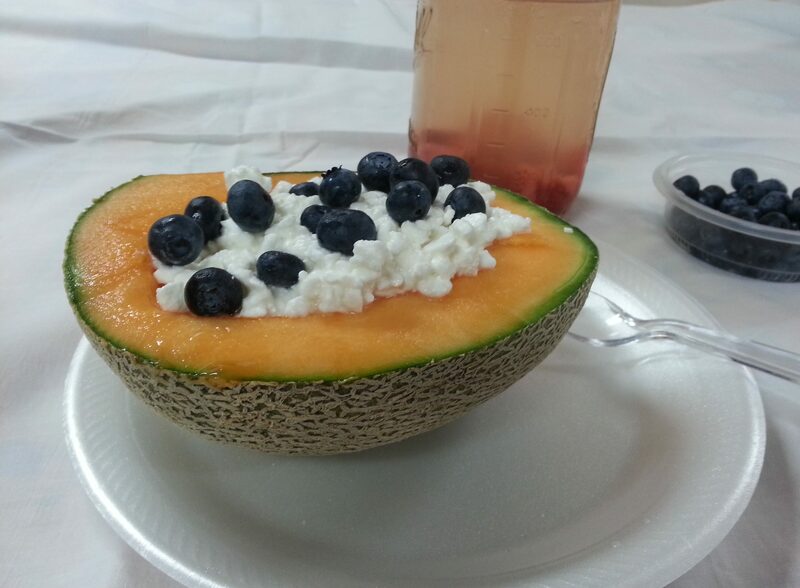 What healthy snacks do you enjoy? Did we include your favorite? If not, tell us about it in the comments and don’t forget to share this list with your friends and family.